In arrivo nel prossimo update di Marzo di Raceroom le vetture Porsche 962 C & Nissan R90CK. 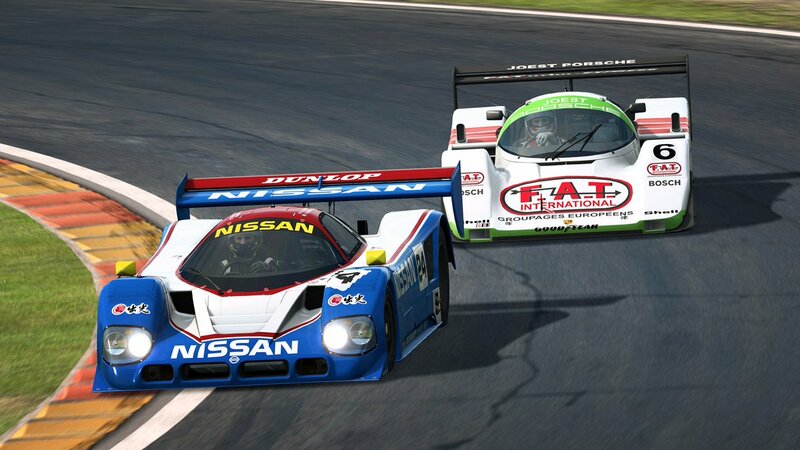 We are proud to reveal two absolutely iconic cars to join #RaceRoom with the next update. 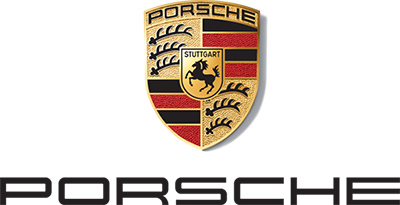 The last remaining car of our Porsche DLC #2 needs no introduction. It is one of the most recognizable sportscars ever built. 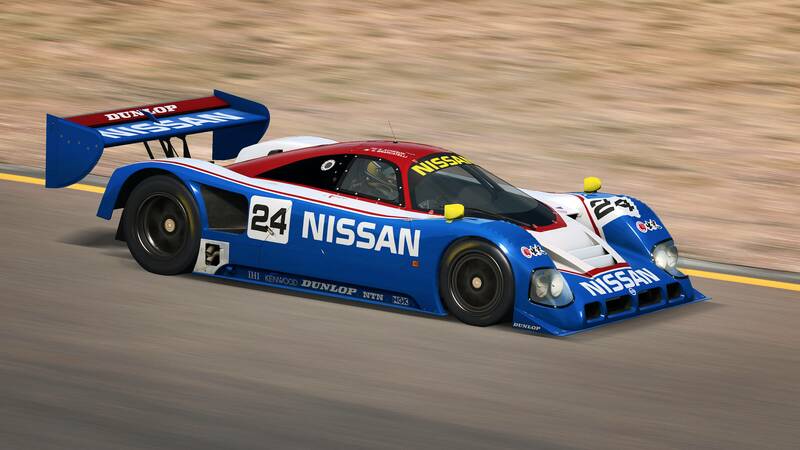 It appeared at the start of 1984, replacing the 956 in order to comply with IMSA's GTP regulations. It would later also compete in the European Group C series. 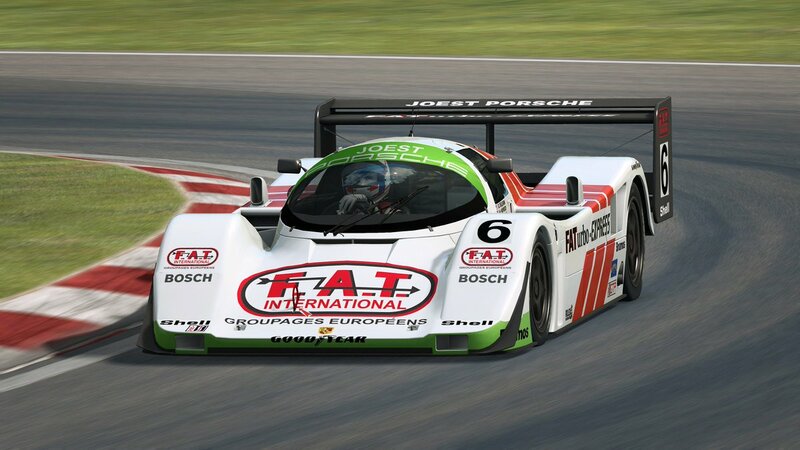 This specific 962 was developed by Joest Racing, who nicknamed it the "Doppelflügel", "Double-wing", in reference to its new rearwing, and is equipped with a 5-speed gearbox, a 750 HP twin-turbo charged engine at an approximate weight of 950 kg, producing top speeds close to 350 km/h. 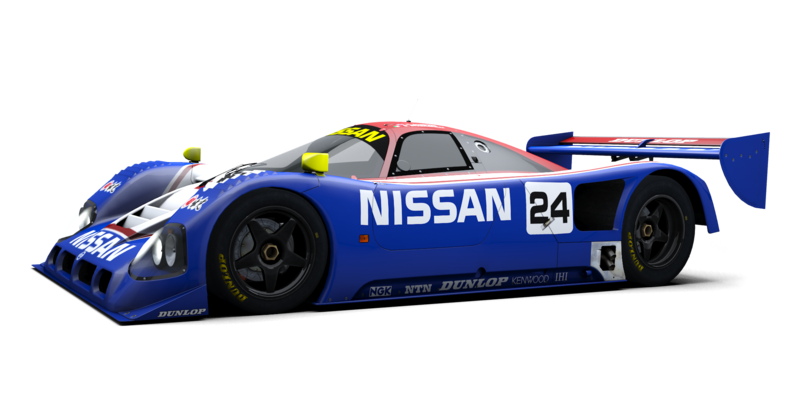 The legendary Nissan R90CK is a Group C race car built for competition in the World Sportscar Championship (WSC) in 1990 and the North American IMSA GT Championship later on. This wickedly-fast prototype is powered by a 3.5-liter twin-turbo V8 that produces 770 HP, which in low-downforce configuration and a weight of 950 Kg can lead to top-speeds upwards of 350 km/h. The R90CK was developed from the R89C. 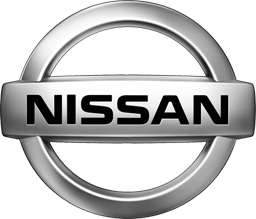 The "K" letter that was added stands for "Kaizen", which is japanese for "Improved". 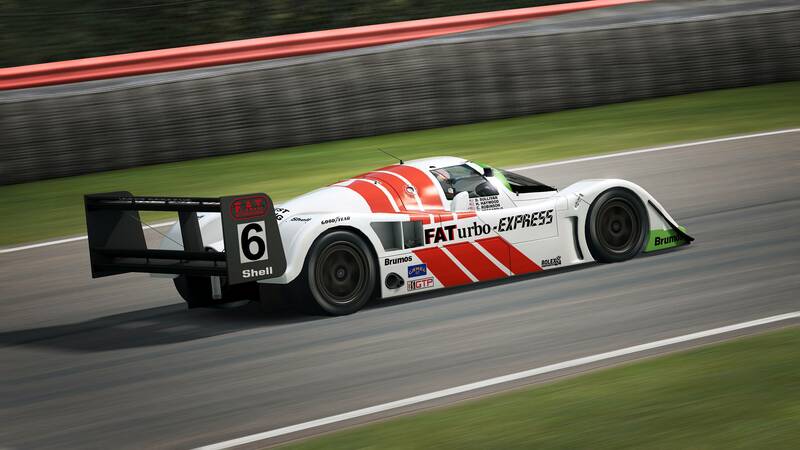 Group C cars are widely considered the most spectacular sportscars ever built in motorsport history. Built for endurance racing, these legendary cars fought many battles from the early 1980s to the 1990s. 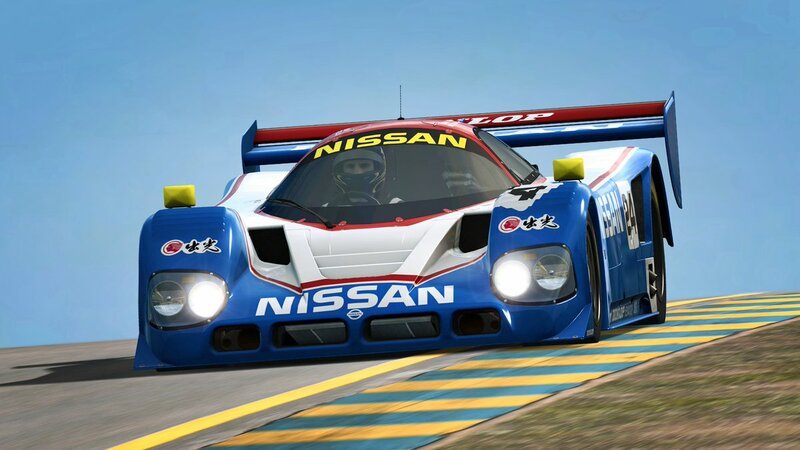 Back then sportscar racing was at its very top of popularity worldwide with racing series running in Europe, America and Asia. 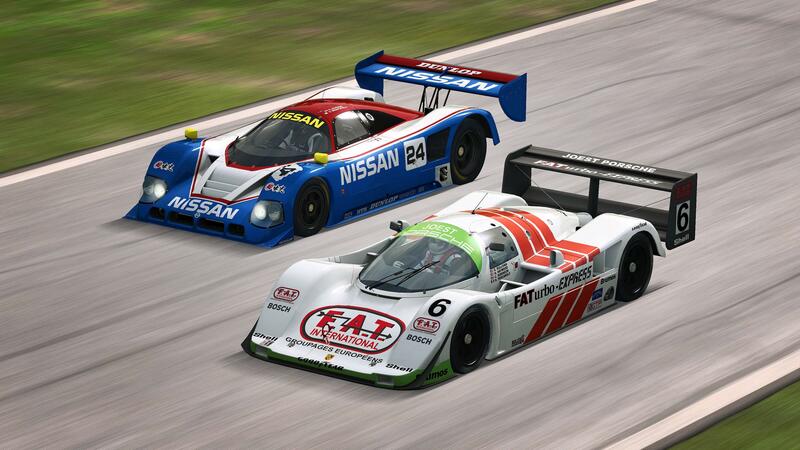 The Group C cars will become available with the next update! 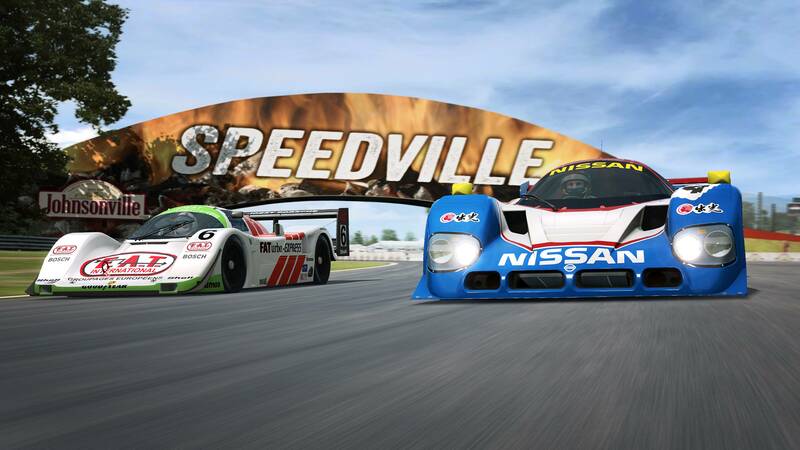 Il team Sector3 ha appena pubblicato il nuovo development update del mese di marzo per aggiornarci sullo sviluppo in corso del suo RaceRoom Racing Experience. Come potete leggere dal lungo articolo, gli sviluppatori sono al lavoro su diversi fronti, anche e soprattutto per quenato riguarda la fisica di vetture, gomme e sospensioni. Interests:AC , ACC , rFactor2 , RaceRoom, iRacing , Moto custom. Che bella notizia !....finalmente riporteranno RaceRoom a un livello piu' vicino ad altri sim piu' recenti !! 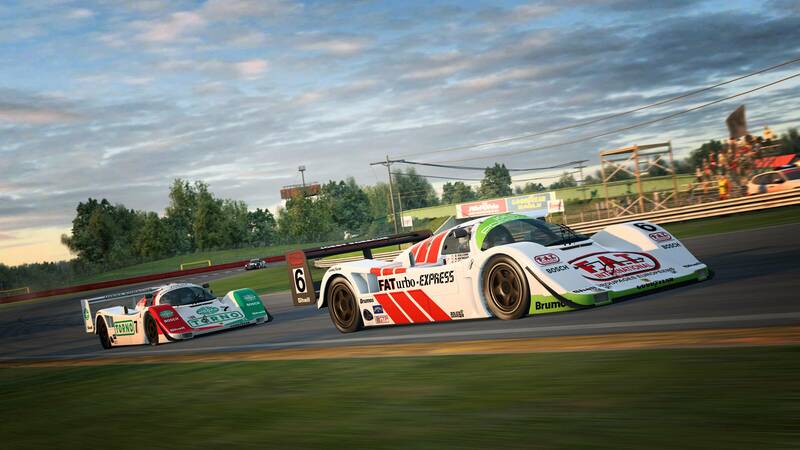 Il team Sector3 ha appena rilasciato il nuovo update per il suo RaceRoom Racing Experience. 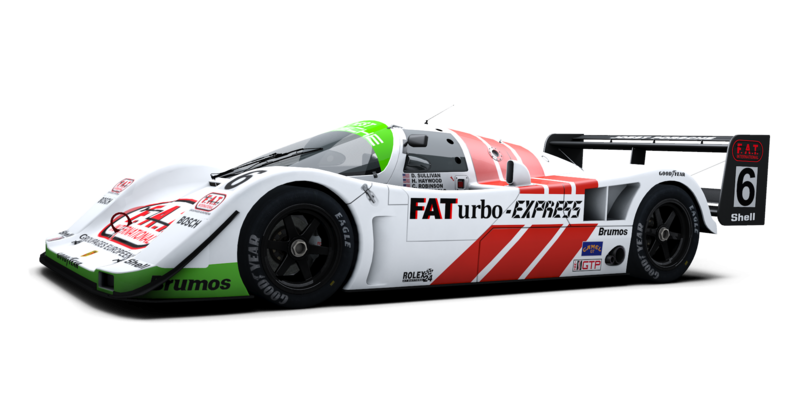 L'aggiornamento, da quasi 15Gb, oltre alla consueta lunga lista di migliorie e bugfix (qui di seguito l'elenco completo), ci mette anche a disposizione le nuove vetture di classe Group C, ovvero Porsche 962 C Team Joest and Nissan R90CK e la storica Porsche 911 Carrera Cup (964). Fate riferimento al forum dedicato per commenti e discussioni. Added support for in-gameplay overlays, allowing for custom HUD widgets using web. See https://github.com/sector3studios/webhud for full details.